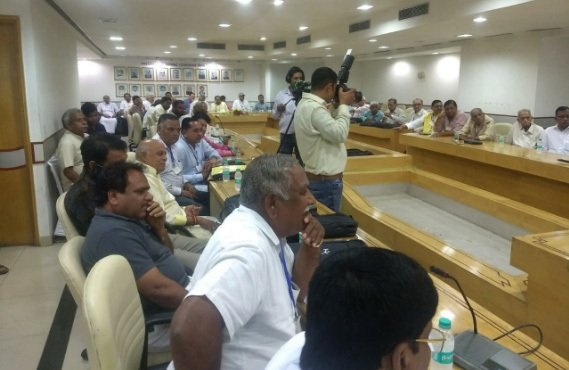 The cooperators of apex consumer cooperatives in the country NCCF held its Annual General Meeting at the NCUI headquarters in Delhi amidst uncertainties and despair. The Consumer Affairs Ministry, under which NCCF operates, had earlier approached the court to get the AGM stalled. NCCF argued its case in the court ably and could convince it of the constitutional binding of having Annual General Meeting; it could also convince the court that the passage of audit and account proposal is a must for the continuation of the apex body. “The honourable court has allowed us to have an AGM focused on single point agenda of audit and accounts and we will adhere to the same”, announced the outgoing chairman Vijendra Singh to hundreds of delegates who were frustrated with the happenings and wanted to know more and more. Trying to bring some order to the meeting Chandra Pal Singh said that there is no problem in asking questions but it must be confined to audit and accounts as directed by the court. He, however, chose the occasion to congratulate the NCCF team for adding substantial membership to its fold in the last one year. “We wish the govt to support not check our growth”, he underlined. 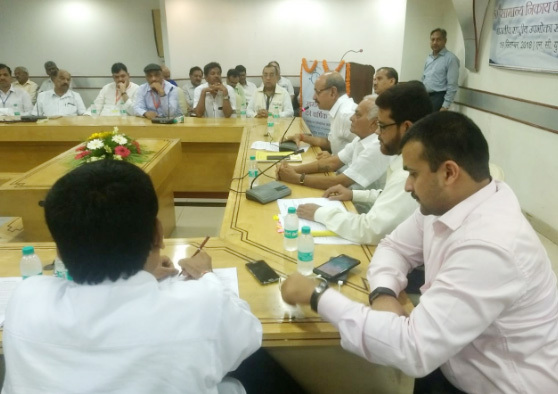 Coming to the rescue of the NCCF leadership, which looked confused as how to carry forward the proceedings of AGM in this peculiar situation, Sunil Kumar Singh, BISCOMAUN Chairman said “let us trust the leadership of Vijendra Singh who in his tenure has many credits to claim. 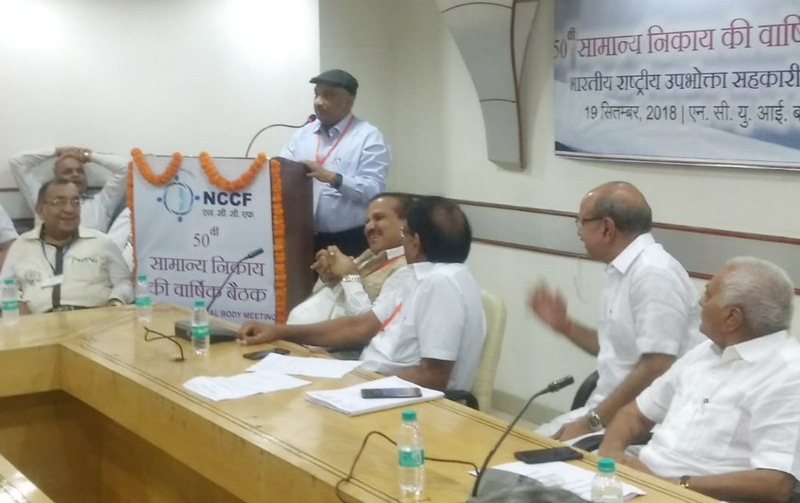 It was he who with the help of Chandra Pal Singh got shifted the office of NCCF to NCUI, got bylaws passed for increasing membership and encouraged members to do business with NCCF,” he underlined. “I salute the fighting spirit of Vijendra Singh. 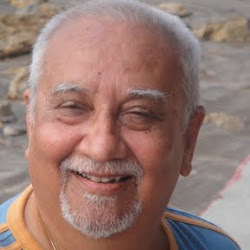 It seemed till yesterday that the AGM would not take place but this man is not the one to give up so easily and got the Court’s order to hold AGM. 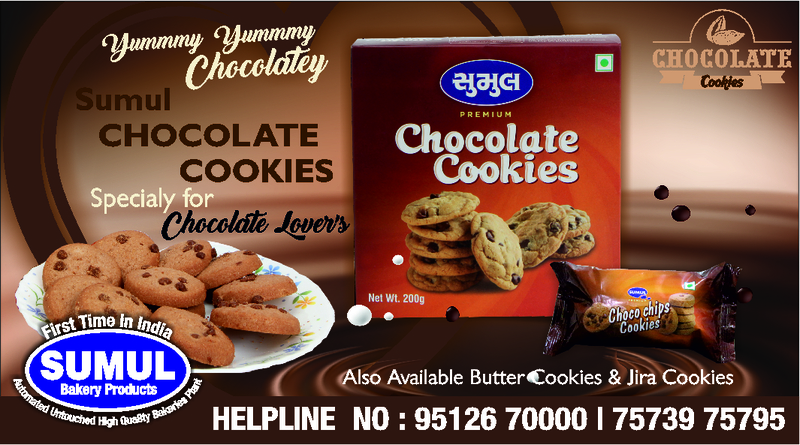 In this moment of crisis, we all stand by Vijender Singh with all our might, he concluded. The newly elected Chairman wanted protection of the provisions of pension and gratuity of employees. He also wanted clarification on the reduction in FD to Rs 6.80 crore from Rs 8 crore. Birender demanded detailed asset verification report as it involved Rs 10 crore. Lastly, he wanted complete details of advances to the tune of Rs 24 crore. “Let me know whom have you given this”, he asked Saukat Ali, the MD of NCCF. Concluding the AGM the erstwhile Chairman Vijender assured the delegates of 10-12 per cent dividends from next year. “With the rise in our membership and with an unshakable faith in judiciary-let us hope the days are not far away when NCCF would scale new heights”, he consoled. Those present in the AGM included NCCF Director Vishal Singh , noted cooperator Jagjit Sagwan, among others.